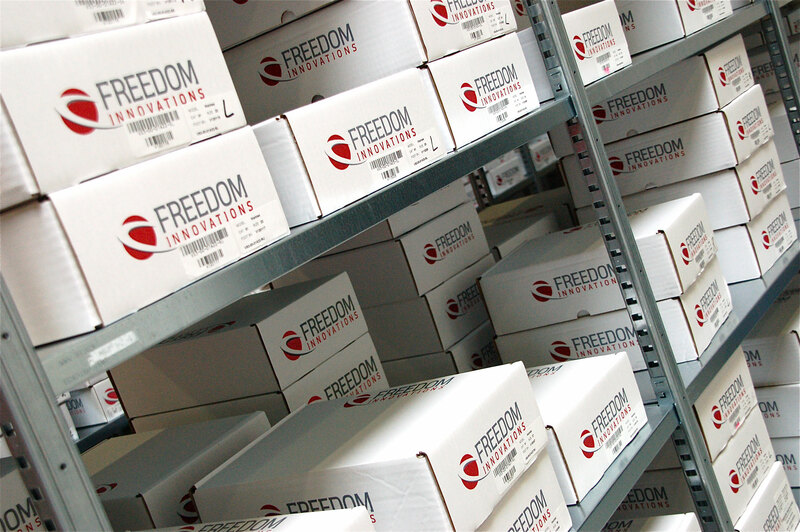 Freedom Innovations manufactures prosthetic materials and specializes in lower leg prosthetics or limb replacement parts. 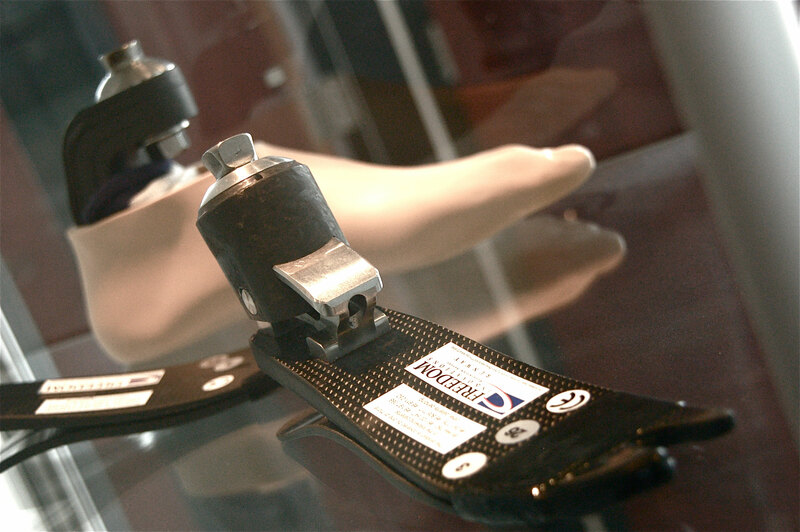 We manufacture the products and parts that instrument builders can use to create prosthetics for people who have lost a leg because of illness or disease. Exactly what kind of company is Freedom Innovations? What is it that makes your company really special? 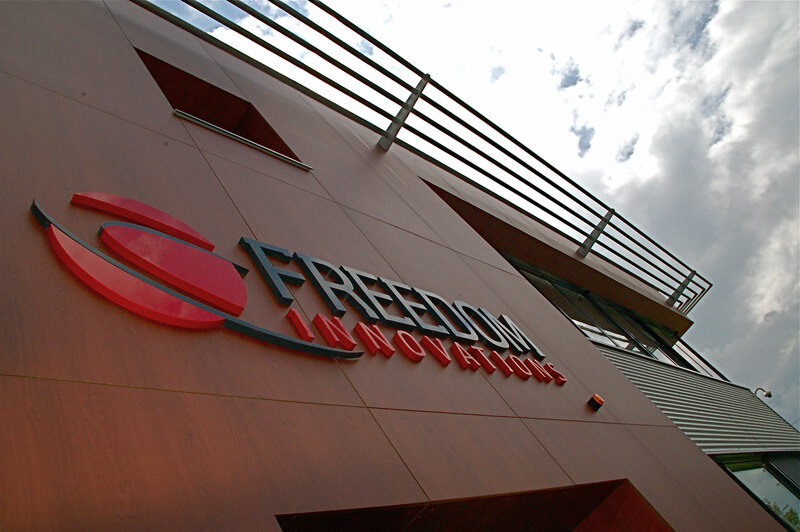 "Freedom Innovations is still a young and expanding company." What makes Freedom Innovations such an ideal company for someone in your position? In 2011 you settled in Enschede, the Netherlands. What makes this particular region so interesting for your company? “There were a number of important reasons why we settled in the Twente region. First of all we're very close to the German border here, and Germany is our main sales market. Furthermore we are surrounded by a number of innovative companies and institutions here that could be interesting for our future development. For instance you could think of Health Valley, rehabilitation center “Het Roessingh” and the University of Twente. "There were a number of important reasons why we settled in the Twente region." 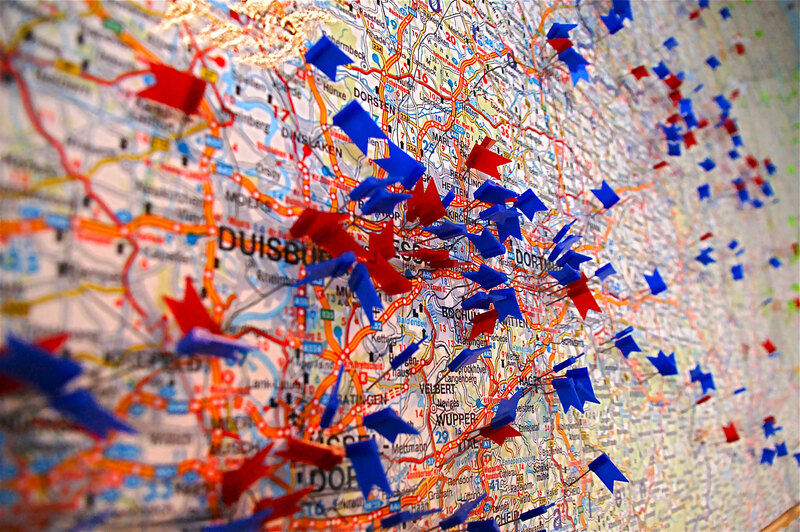 Was establishing your company In the eastern part of Holland a foregone conclusion? How important was Oost NL's role regarding the choice for Enschede for your new company location? What does the future for Freedom Innovations in Enschede look like? "We're very close to the German border here, and Germany is our main sales market." What company would you like to run in the future? How do you contribute to housework? Where will you be working in 20 years?